OYO 7275 Excellent Homes is located strategically in Pune to offer you the best services and comfort at affordable rates. The OYO is maintained with a skilled and friendly staff to ensure you have a good stay. 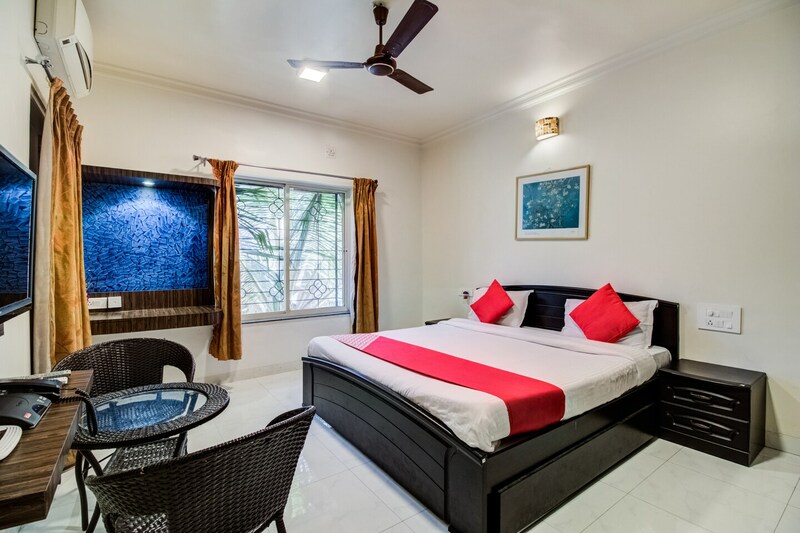 Our rooms are tastefully furnished and offer amenities like AC, Dinning Area and a lot more. If you run out of cash, there is State Bank ATM, HDFC Bank and Corporation Bank ATM very close to the hotel.